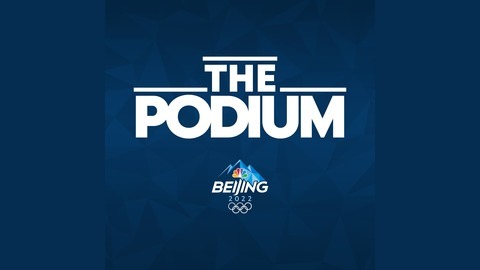 The official NBC Olympics podcast, from Vox Media and NBC Sports Group. 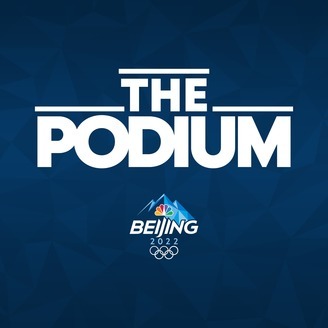 Join us for insider coverage during the 17 intense days of competition at the 2018 Olympic Winter Games in PyeongChang.&nbsp;In the run-up to opening ceremonies, hear in-depth interviews with your favorite Winter Olympians. Plus, explorations of host country South Korea’s culture, history, and more from industry experts. The Paralympic Games start March 8th. In this episode, host Lauren Shehadi looks at how advances in technology have created better prosthetics, which have made it possible for more athletes to compete in the Paralympic Games.